The bike trail takes you to an elevation of 6640 ft.
You're traveling a distance of 12 miles on this strenuous trail. The average length of all bike Trails in Alberta is 11 miles. There are places to buy beverages and food along the track. However it’s always recommended to bring enough water and food along with you. © Banff & Lake Louise Tourism The sunlight gives the lake its extraordinary blue color! Once you have reached the starting point of your bike-tour at Moraine Lake Road leave said road by keeping right. You will be on a stony path with some roots here and there which make this track rather hard. In addition, the first part of your tour will be a steep ascent. This part of the tour is certainly not suited for beginners because for the next five kilometers (3.1 mi) you will have to invest a lot of sweat and effort. Soon you will reach the foothills of Mount Temple and after about six kilometers (3.7 mi) the worst is over. You will continue on a more flat path with a comfortable descent all the way to your destination at Lake Moraine. For most of your tour you will be driving through forested area and for the first part of your tour you barely get a view worth mentioning. As soon as you reach Moraine Creek Valley the trees start clearing up and you get to see the stunning surrounding landscape. 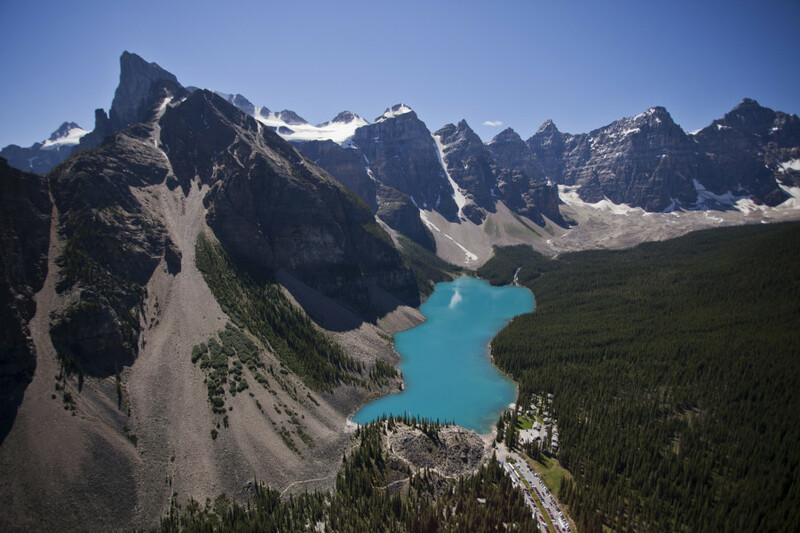 You will get a magnificent view of Lake Moraine as well as the Ten Peaks. After the rather rocky start in the beginning you should take a break here and admire the panorama while catching your breath. The last part of your tour is about three kilometers (1.9 mi) long. You will cycle on a narrow path with some exposed spots. At the very end you will have to master another small ascent on a path with larger rocks in your way testing your technical skills at high altitudes. Once you overcome those obstacles you will be cycling smoothly all the way to Moraine Lake. © Banff & Lake Louise Tourism Enjoy a meal in the Morain Lake Lodge. The Morain Lake Lodge features two dining facilities offering everything from quick snacks to continental breakfast and gourmet dinners. Boxed lunches are available upon request. 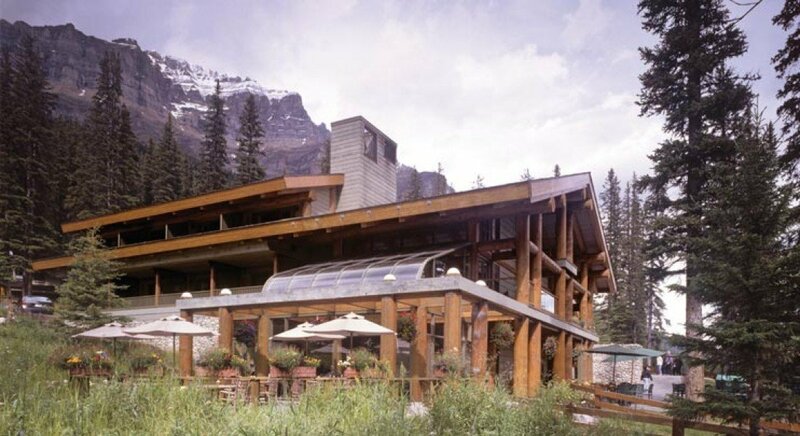 The Walter Wilcox Dining Room in the Morain Lake Lodge is one of the top gourmet restaurants in Banff National Park. It offers a unique, elegant menu showcasing the best cuisine from the region. Signature dishes include buffalo carpacchio with roasted pine nuts and deer tenderloin with red currants and juniper berries. Wine-lovers will delight in the impressive wine cellar, including Canadian and American vintages. © Banff & Lake Louise Tourism The area is famous for its gorgeous lakes. This tour is nothing for the faint-hearted. If you are a more frequent and experienced mountain biker, you will find the several harder parts of the tour exciting, good practice and a highlight in itself. Even though the first part of your tour is through the woods, the rest of the tour you will be rewarded with stunning views. At your destination you will find the mountain lake called Lake Moraine at 1,884 meters (2,060 yd). From there you will get an amazing view on the lake and its surrounding landscape as a reward to your strains and efforts on the tour. 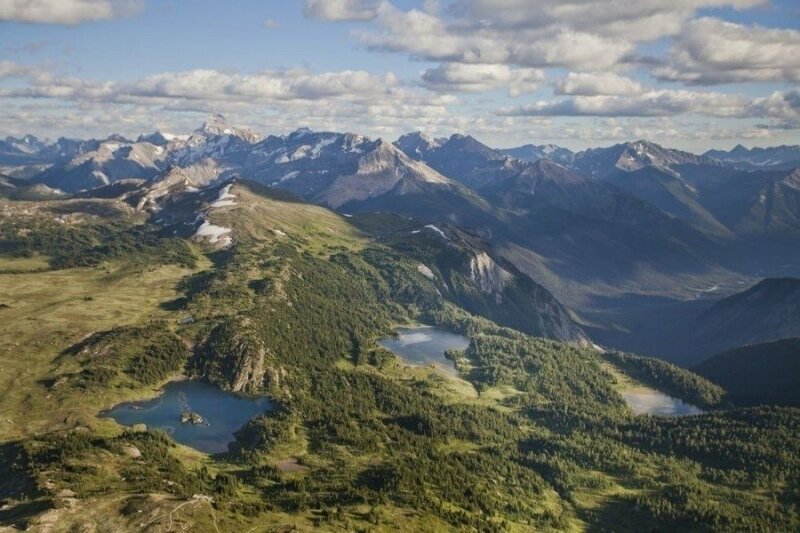 You can either cycle the tour from Lake Louise to Lake Moraine or the other way around. Follow the Bow Trail driving in western direction leaving the city. At the intersection with the Sarcee Trail turn right onto said trail. 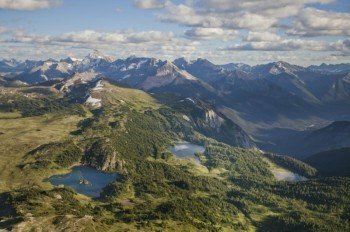 After some time change onto the Trans-Canada Highway and follow the road for 170 kilometers (105.6 mi) in the direction of Banff. Take the exit at Bow Valley Parkway. Follow the road for a couple of yards and turn left onto Bow Valley Parkway at the next intersection. This road will later merge into Lake Louise Drive. Follow the road until you can turn left onto Moraine Lake Road. Stay on this road for another two kilometers (1.3 mi). You should be able to see the starting point of your hike on the right-hand side.